On March 19th, 2018, we launched the Growth Bootcamp in London. The event was hosted by Forward Partners, an early-stage Venture Capital firm based in London. Our first Growth Bootcamp was a 6-week intense program, teaching the foundations of growth marketing. In this first event, we had more than 20 attendees from London-based startups and innovative companies. Even though we spread out the program over six weeks between March and May, our first Growth Bootcamp was exhausting both for us, and for the students. Of course, since it was our first program, we were stressed and anxious about the result. Back then, Alex—our Head of Growth and co-instructor—was living in my tiny flat in London, so that we keep the costs of the program as low as possible. Our first Growth Bootcamp was something like a test for us—a test that we are glad to have tried. 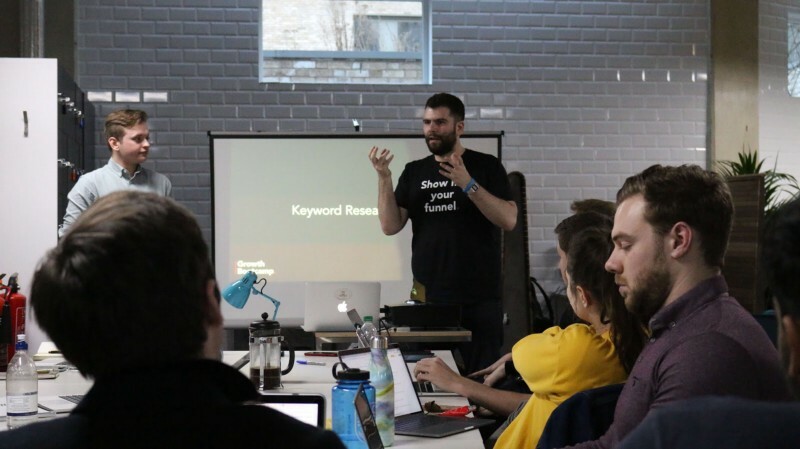 In June of 2018, we had our second Growth Bootcamp in London. Once again, the program was hosted by Forward Partners. In this second edition, we were not that stressed, as we had successfully validated our initial idea. Also, at that time we knew that our program could add value to the students, so we were more confident with the result. This time, more than 15 students attended the program—some of them from companies like HSBC and Amazon. The group was smaller, and that allowed us to create an even better atmosphere related to our launch event. The program was—once again—squeezed in four full days. It was intense and exhausting both for our students and for us, but it was much better than our first one. 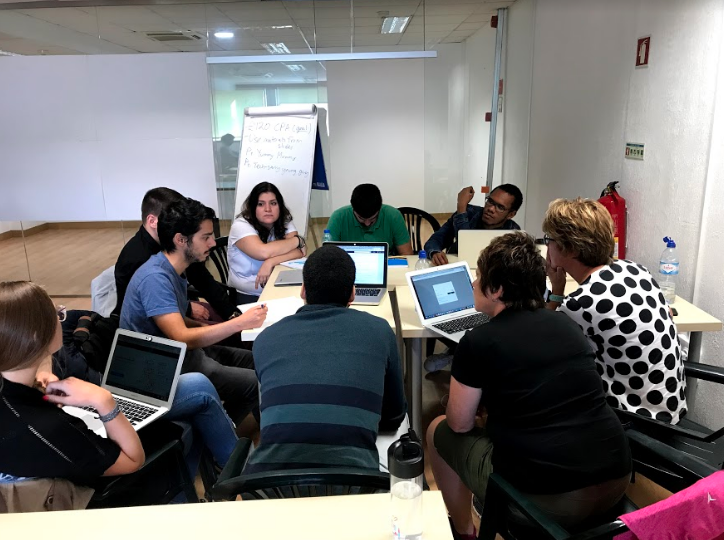 On June 23-24 of 2018, we had our first Growth Bootcamp in our hometown, Athens. This time, the Growth Bootcamp was hosted by the Dutch Embassy in Greece, and Orange Grove—a co-working space based in Athens. More than 50 students attended the program, filling the room with energy and excitement. The program—that lasted two full days was a success, both for our students and us. 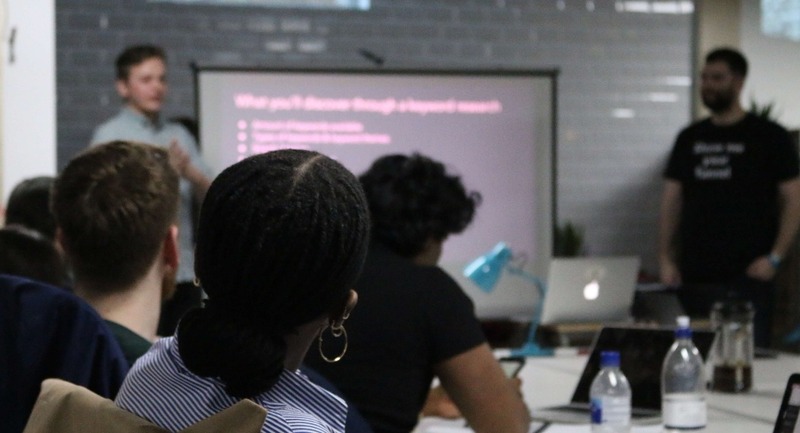 In July 2018, we had our third event in London, Growth Bootcamp v3. The program was hosted by Connect Ventures, a Venture Capital firm based specialized in investments in seed, series A and early-stage startups. Connect Ventures is a well-known VC, with investments in some of the world’s best tech companies like Escapes, Citymapper and Typeform. The program took place during the summer. Despite the lower attendance, having a smaller group of students created a great atmosphere, and made the program an absolute success. Something worth mentioning is that in that third event, one of our students was a woman called “Renate,” who is working for the Austrian embassy. 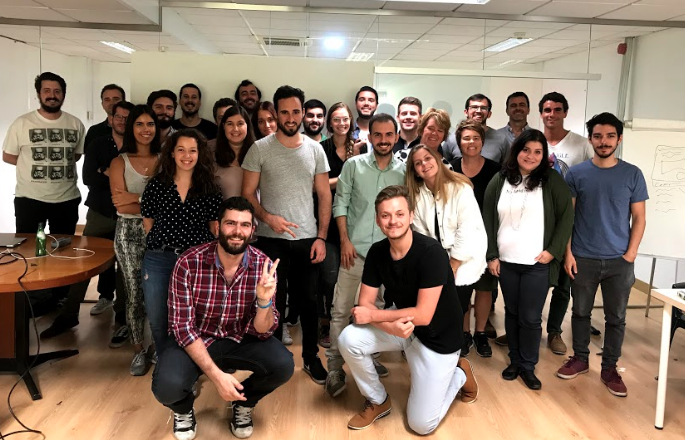 In October 2018, Growth Bootcamp visited Lisbon. Our host was Beta-i, one of the most important entrepreneurship and innovation organizations in Europe. The event took place during the Web Summit, one of the most significant technology events held in Lisbon. 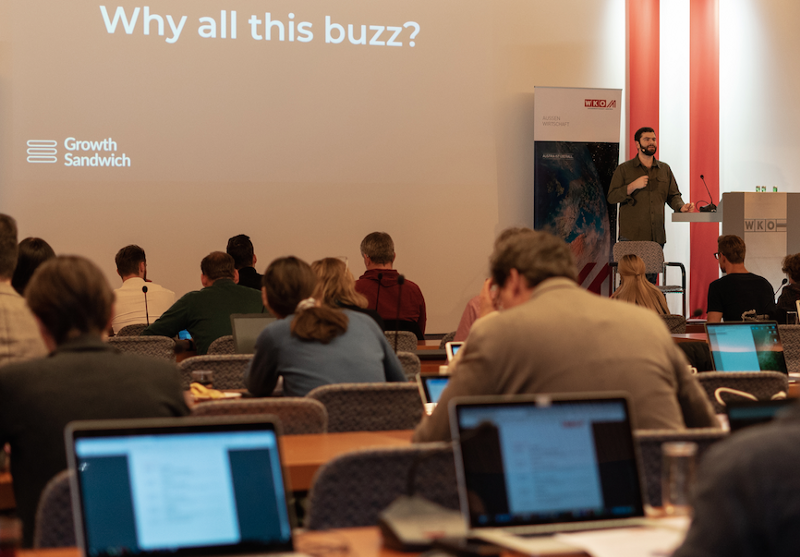 Our Growth Bootcamp in Lisbon had more than 40 attendees—most of them working in tech startups and innovative companies. Meeting with them was truly an honor, and also the beginning of several partnerships, in the months that followed. 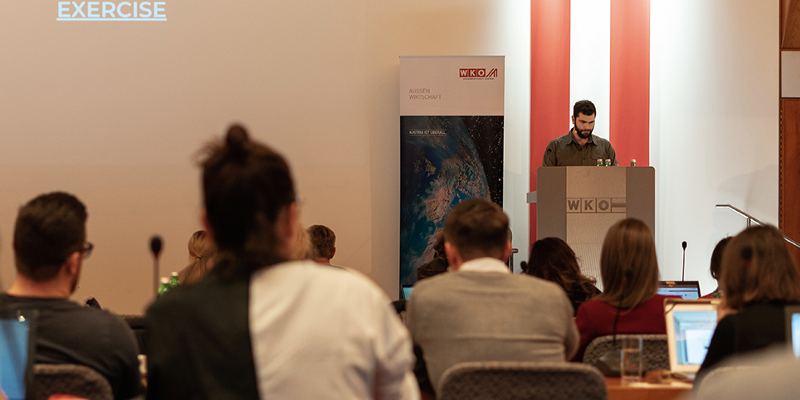 In January 2019, Growth Bootcamp visited Vienna. Our host for this amazing event was the Chamber of Commerce and the Austrian Embassy. This was the most massive and successful Growth Bootcamp so far, that was organized by our past student Renate, from Growth Bootcamp v3. The overall energy and flow of the program. We are very grateful for all the people who attended our past events and let us guide them through the world of growth marketing. We are also grateful for all of our hosts, who helped us make this program a reality. What’s coming up next for Growth Bootcamp? If you want to learn more about Growth Bootcamp or get notified when for our upcoming events, you can visit this page.